Assign the most qualified agent to your tickets - the right agent on the right ticket makes for very happy customers. 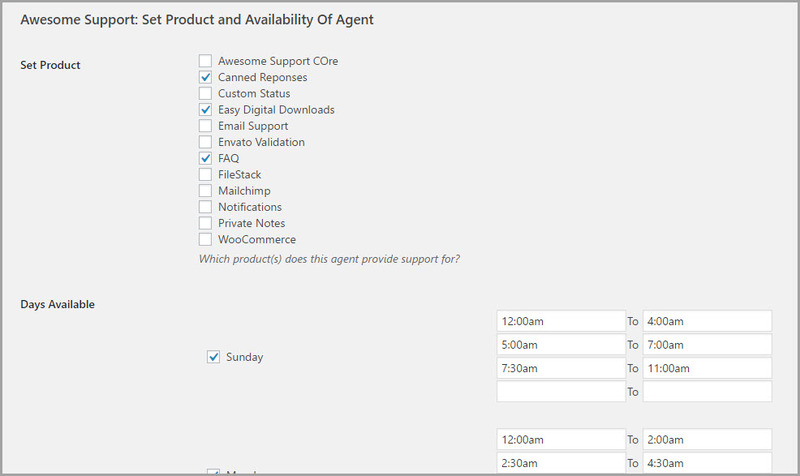 Do you have multiple support agents in multiple departments or that each specialize in supporting a subset of your products? 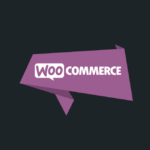 If so, then this extension is tailor-made for you! 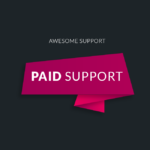 It allows you to select from 6 different algorithms to intelligently route incoming tickets to the proper support department or personnel. 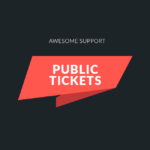 The default assignment algorithm for new tickets is simple – tickets are assigned to the agent with the least number of open tickets. With this add-on, there are five new algorithms that use a combination of Departments, Products and Agent Availability to control which agent is assigned a ticket. You can view the entire documentation set to get more information about all the pre-built assignment algorithms. Agents can be assigned up to four blocks of working hours – accounting for up to three breaks per shift. The simplest algorithm included in this extension simply assigns tickets to agents based on departments and working hours. If an agent is not available then the ticket is assigned to any agent with the least number of open tickets. Please read the entire documentation set to get information about all the pre-built assignment algorithms. For most users a single algorithm is all that is needed. However, there are situations where you might want to turn off the algorithm and fall-back to the core round-robin algorithm. Or you might want to change the algorithm in use entirely on a ticket by ticket basis. These are advanced scenarios generally employed by the largest help desk operations. The SMART AGENT add-on supports these scenarios – get more information in the OVERRIDING ALGORITHMS documentation. New: Added a sixth algorithm that is a variation on algorithm #1. New: Added option to prevent the algorithms from running for specified channels. This allows you to run it for normal tickets but let things like Gravity Forms or Emails assign their own agents without fear of being overwritten by this module. 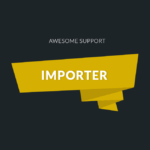 New: Added internal support for a smart-agent-bypass flag. If a metavalue is set to 1 or true in a meta field called _wpas_bypass_smart_agent on the ticket, the smart agent algorithm is not run.
! This version is a BREAKING change if you are running on multisite.
! Your user settings for this add-on will be restored to their defaults. Fix: Some settings logic was not checking for empty arrays before attempting to use the array. Fix: Multi-site logic fix - Original logic assumed the users table was always going to be prefixed by 'wpdb->prefix' but users table is prefixed with 'wpdb-base_prefix'. Changed action hook used to calculate and stamp ticket with agent - used a later hook. Update license warning messages to show the name of the plugin. Fix license label not showing up in license screen. Code cleanup by super-duper-senior developer. Fixed selection of agents for algorithm by introducing an option to decide which roles are agent roles for the selected algorithm. Fixed ability to edit time fields. 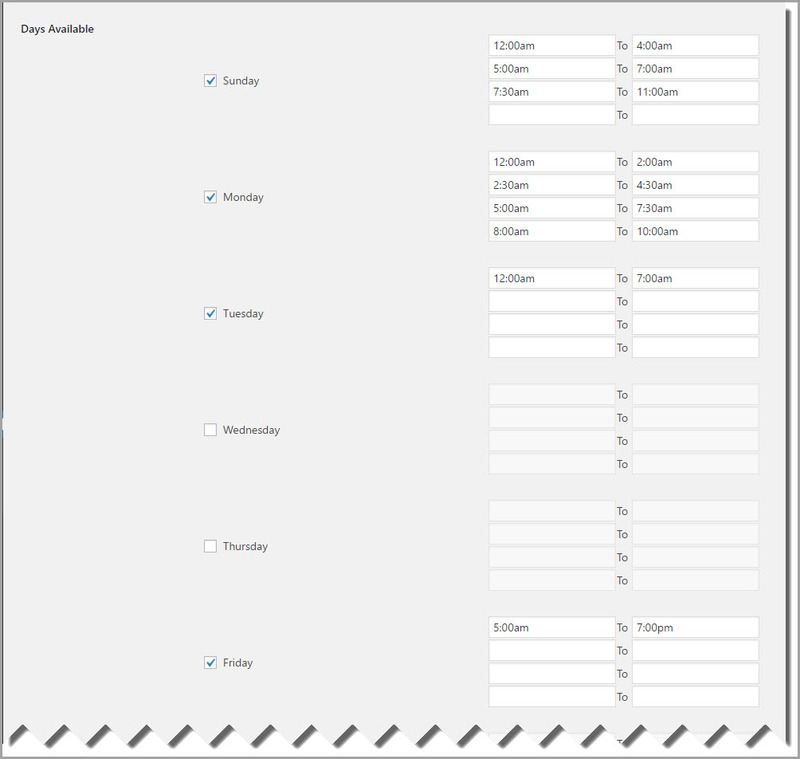 Added in additional time fields (2 more sets for a total of 4). If "multiple products" isn't enabled in Tickets->Settings, then the "set Product" field in the users profile shouldn't be there. Add the current time below the agent's availablity time so users can more easily figure out any timezone differences between their time zone and their hosting server.